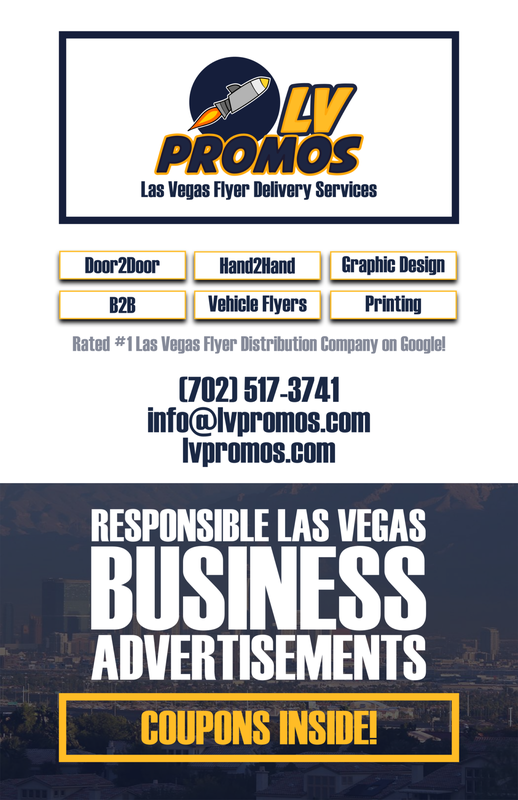 Our Work Archives - 702 Pros Las Vegas web design, web development. Search engine optimization, digital marketing consulting, graphic design, and Branding. We did all the digital menus for McKen’s Mexican Grill in Downtown Las Vegas. We did the logo design for Green Star Smog and Lube.